Broward Nelson Fountain Service supplies Nitrogen, Beer Mix and CO2 for all your Beer Dispensing needs. Dark Beers such as Guinness require Beer Mix to prevent over carbonation of the Beer Keg. We also sell Nitrogen in 20 and 50 lb. sizes for customers with Beer Blenders. Broward Nelson offers for sale Ready Mixed as well as Pure (Ni) Nitrogen. We believe in "ONE STOP SHOPPING" where one phone call will handle all your Bars, Nightclubs & Taverns Beverage Dispensing needs! 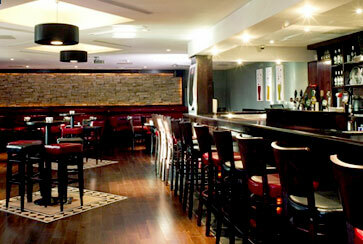 Please Click Here to view the Features we offer to Bars, Nightclubs & Taverns.